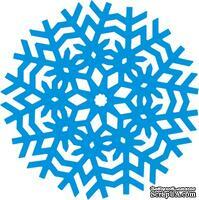 Лезвие Canadian Kaleidoscope Tiny Doily от Cheery Lynn Designs, 1 шт. 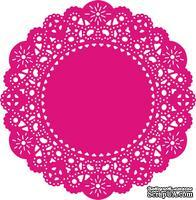 Лезвие Chasing Rainbows Doily with Angel Wing от Cheery Lynn Designs, 1 шт. 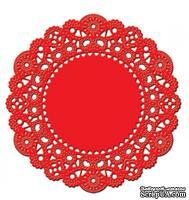 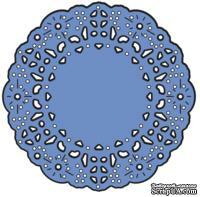 Лезвие French Pastry Tiny Doily от Cheery Lynn Designs, 1 шт. 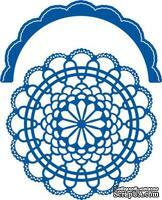 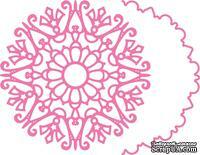 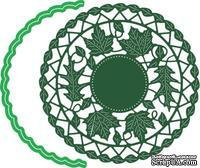 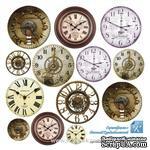 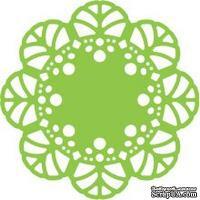 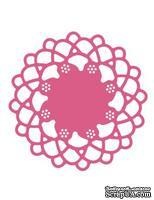 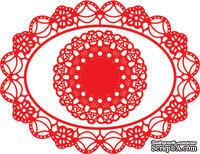 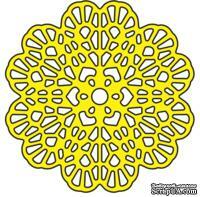 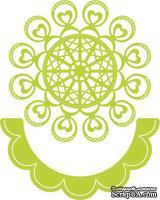 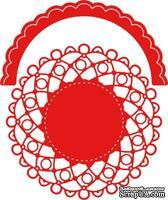 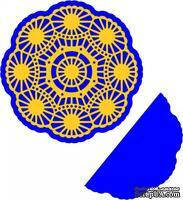 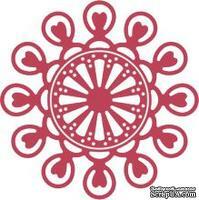 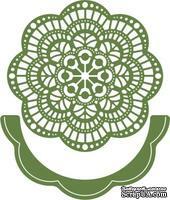 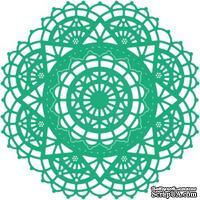 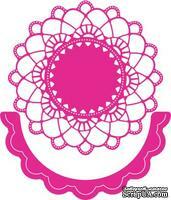 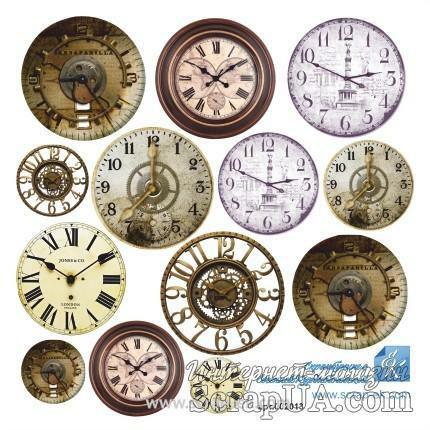 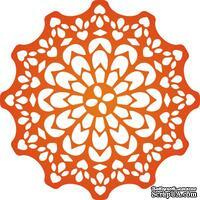 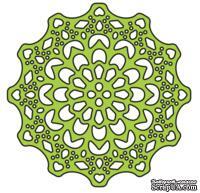 Лезвие Italian Flourish Tiny Doily от Cheery Lynn Designs, 1 шт. 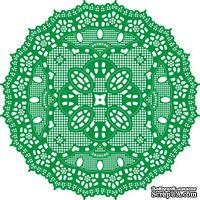 Лезвие Notre Dame Cathedral Doily with Angel Wings от Cheery Lynn Designs, 1 шт. 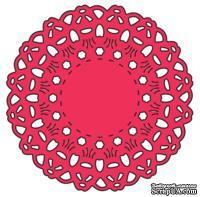 Лезвие Eastern Star Doily with angel Wing от Cheery Lynn Designs, 1 шт. 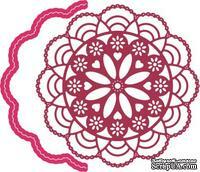 Лезвие Polynesian Sails Mini от Cheery Lynn Designs, 1 шт. 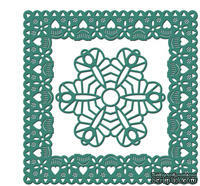 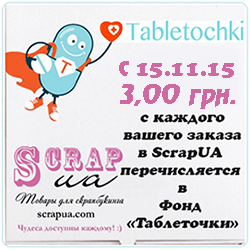 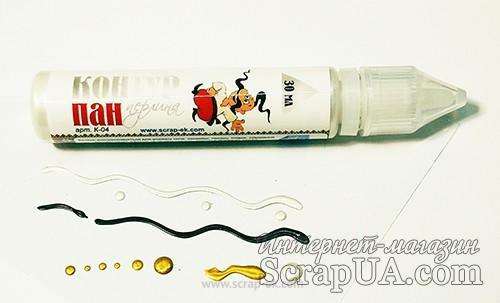 Лезвие Sophie’s Heart Mini от Cheery Lynn Designs, 1 шт. 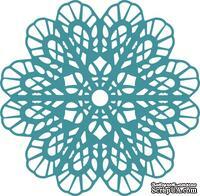 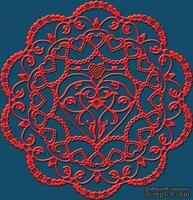 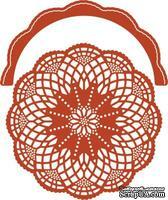 Лезвие Turkish Lace Doily with angel Wing от Cheery Lynn Designs, 1 шт. 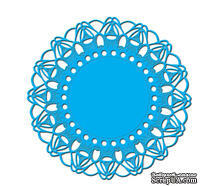 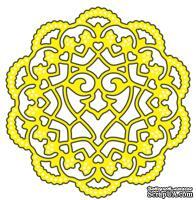 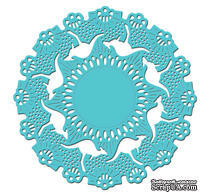 Нож для вырубки Cherry Lynn Designs - Florence Filigree Doily, 2 шт.